LOS ANGELES — FOX Sports announced today a multiplatform distribution plan for the 2018 season of BIG3. 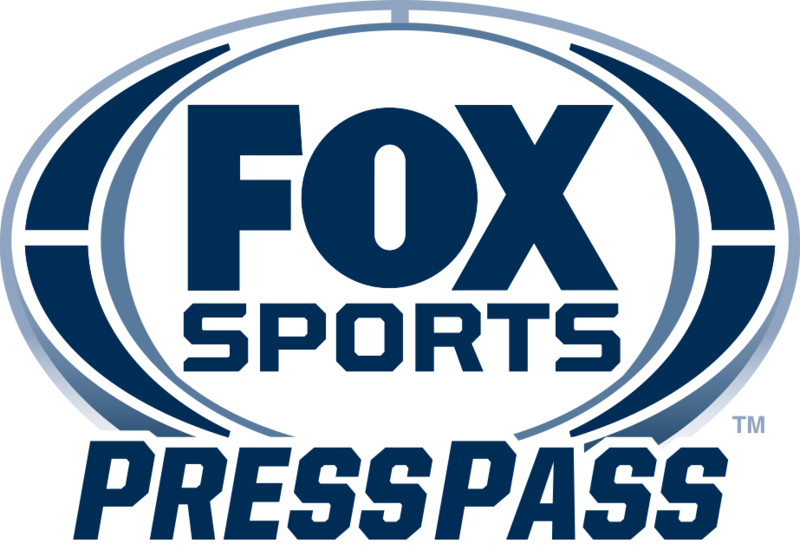 Each week, a game will stream live exclusively on Facebook, leading in to three additional games which will air exclusively on FOX or FS1 (simulcast live in the FOX Sports app) during the regular season and playoffs. The first BIG3 game to stream on Facebook will feature a match-up between 2017 BIG3 MVP Rashard Lewis’ 3 Headed Monsters and Mike Bibby’s Ghost Ballers on June 22 from Houston, TX, followed by Chauncey Billups’ Killer 3’s and Dermarr Johnson’s 3’s Company; Corey Maggette’s Power and Brian Scalabrine’s Ball Hogs; and Kenyon Martin’s Trilogy and Jermaine O’Neal’s Tri-State on FS1. The BIG3’s ten-week season opens in Houston, TX on June 22 and makes its way to Chicago, Oakland, Detroit, Miami, Toronto, Boston, Atlanta, Dallas and Brooklyn. All stops will feature four back-to-back games on Friday evenings with star players like Amar’e Stoudemire, Baron Davis, Kenyon Martin, Stephen Jackson, Chauncey Billups, Metta World Peace, and Nate Robinson and legendary Hall of Fame coaches like Julius ‘Dr. J’ Erving, Gary Payton, Nancy Lieberman and George ‘The Iceman’ Gervin. Tickets are on sale now beginning at $20 and can be purchased at BIG3.com.